The material is of excellent quality, and if it wasn’t for us being a Consortium lead being under obligation to change the material annually, I would certainly keep it as it is. There are 10 x 3.5 hour modules, which would come complete with timings ready for JAUPT approval, colour schemes of your choice and your own logo embedded in to the corner of each slide. 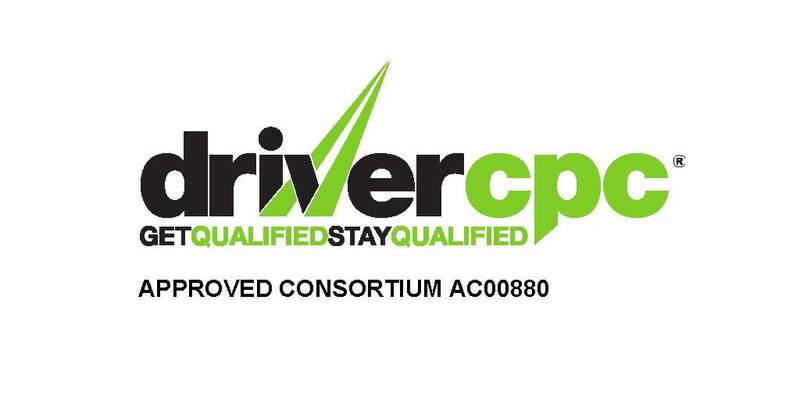 View Full CPC Training Course Details.